Confession: Until a few weeks ago I’d never tried root beer before. But since East 9th Brewing released Australia’s first adult (read: alcoholic) version in their loftily named ‘Future Memoirs of a Root Beer’, now is a good a time as any. Not quite sure what to expect; was it like sarsparilla? Creamy soda? Some weird mutant cola? 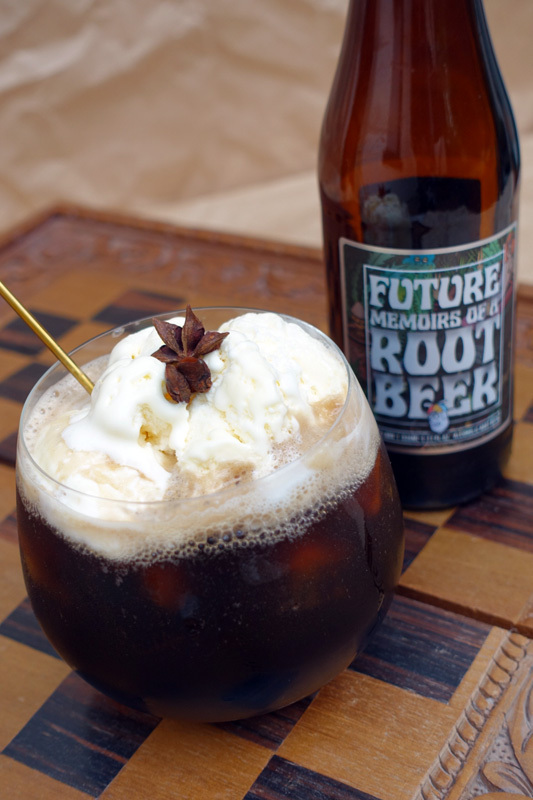 Root Beer – based on the sassafrass root – is actually all things nice, vanilla and spice. It’s delicious by itself over ice instead of cider but, of course, I’m putting it in a cocktail for you. 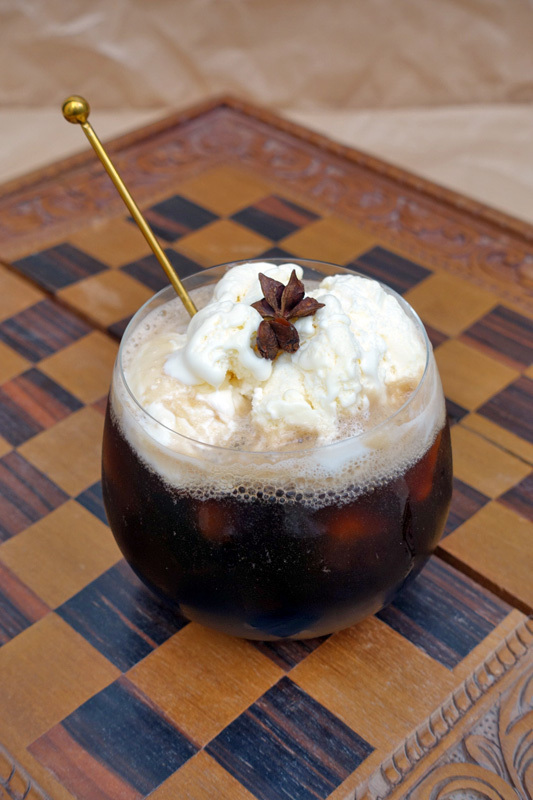 This drink is the wicked love child of a root beer float and spiked iced coffee. If that idea doesn’t already grab you, please do know that this cocktail spice-laden enough for Xmas time, chilled enough for an Australian summer, with enough of a dual caffeine/boozy kick to see you easily through to 2018. 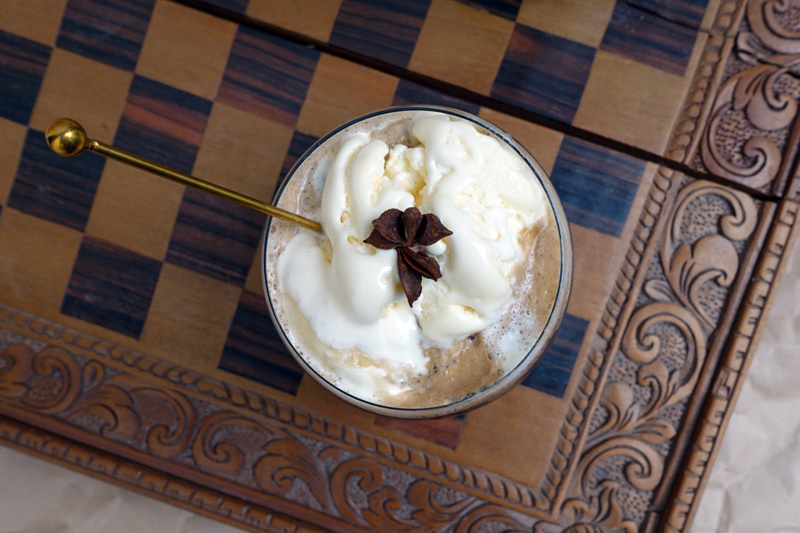 Add espresso and coffee liqueur to a large glass and stir. Add plenty of ice. Top with root beer until almost full. Carefully add a scoop of vanilla icecream. 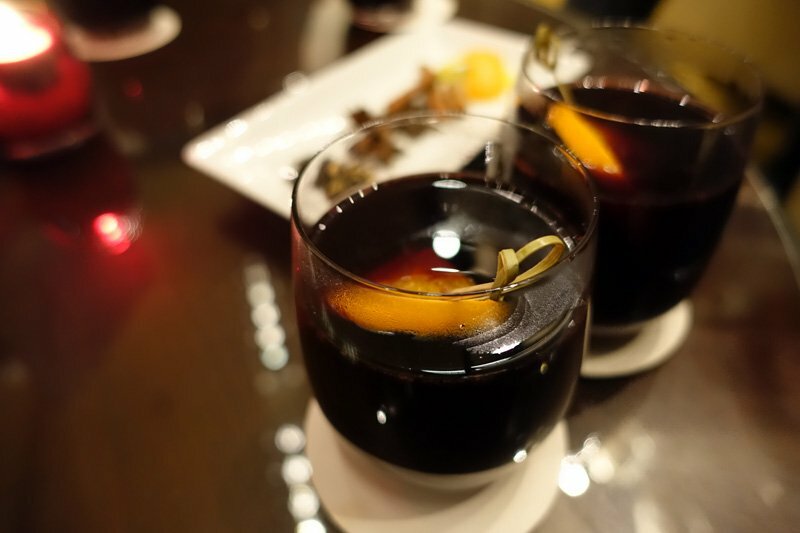 Garnish with star anise or a cinnamon stick. Be careful it may fizz and froth. Find more cocktail recipes here.